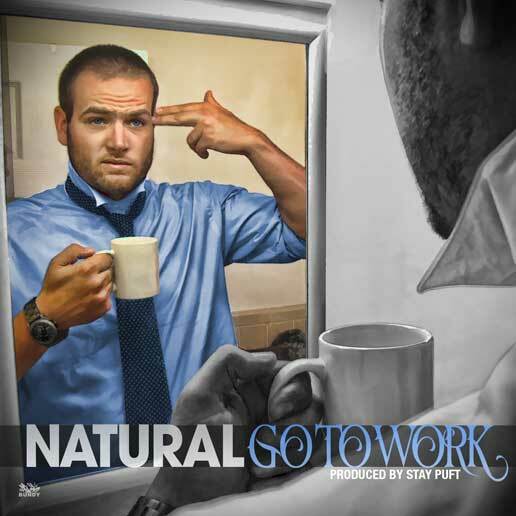 Mass Hip Hop: MP3 Single: Natural "Go To Work"
FEMCEE AYNJEWL FAYCC'S "MEADOW OF DREAMZ"
When life is not the best, some of us lose hope, others dream. Massachusetts native Aynjewl Faycc calls it "The Meadow Of Dreams". She says it is the place we go to get inspiration and drive, the place we wish to be and to manifest. This Femcee takes initiative by striving to do-it-all using her "Passion To Pursue". Beat-making, lyrics, recording/mixing/mastering, graphics, and music videos are only a part of what this "lone ranger" puts together with her "angel wings" to get a buzz for her music. Various music sites present original music by Aynjewl Faycc including YouTube, Bandcamp and Soundcloud. New music is added every month and she markets her campaigns blog after blog. Throughout Aynjewl Faycc's life, she says her melodies and words string from the heavens and she trusts above to guide her pen and influence her mind. Calling her work "the sky's messages," she extends her hand to reach the world for the better.